Natural skin care has become a very popular topic for discussion, and it's no wonder, with what seems like daily reports on possible harmful chemicals not only in our food and water but in our beauty products, it's probably a very wise decision to investigate this topic further. Natural or organic skin care is not new, in fact it has been around for a long ages, dating back to ancient times and it stands to reason that using medicinal herbs for skin health was most likely the only way to take care of skin and maintain beauty at that time. 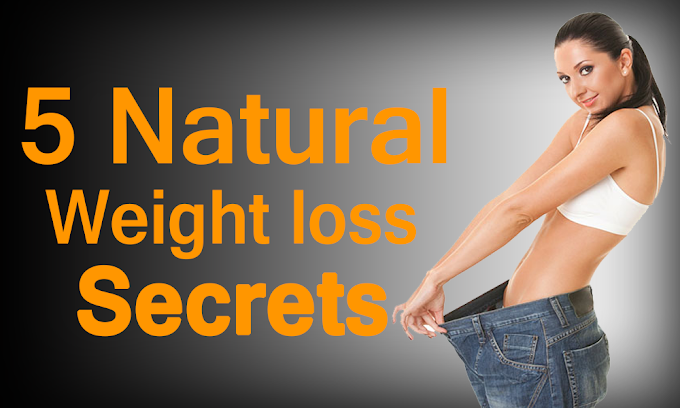 So what can you do to actually get your hands on safe, natural and organic products? You can make your own organic skin care recipes. They take very little time to produce and usually contain only a few ingredients. 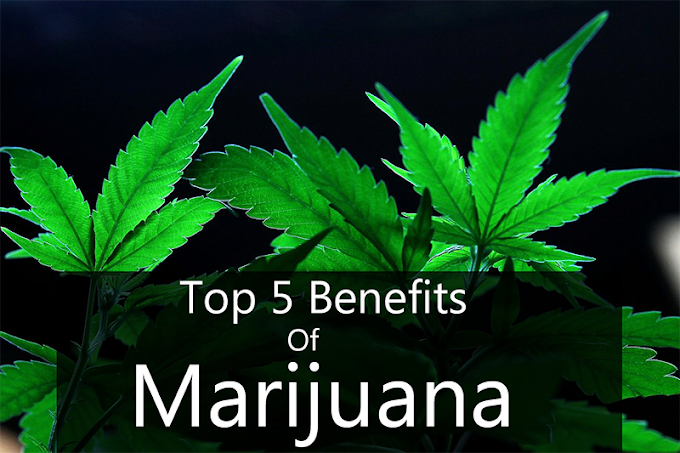 Some of these natural treatments only consist of one herb that can be easily found at your local health food store or many times can already be found in your kitchen. 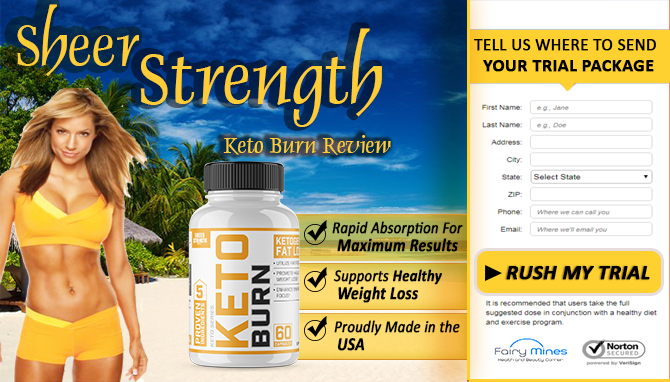 The additional plus is that you can make these items for a fraction of the cost of the manufactured and commercialized products. Here are some easy suggestions to get you started on the road to truly natural skin care. 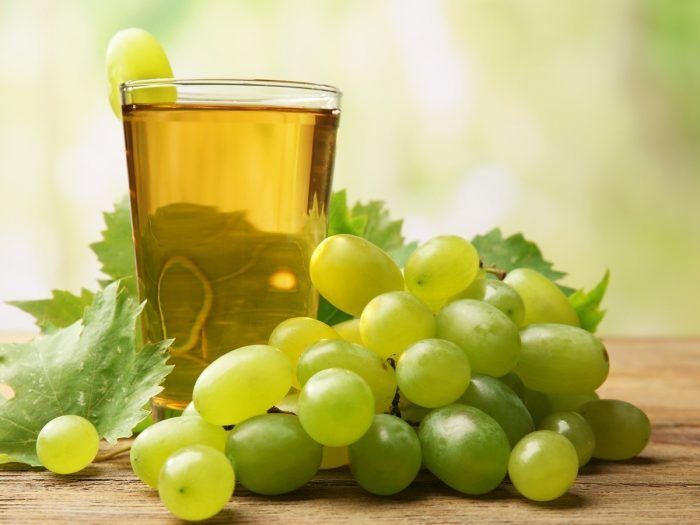 Grape Juice - is a great cleanser for any skin type. Simply split one or two large very ripe grapes, remove the pits and rub over the face and neck. Leave on for about 10 minutes, and then rinse with cool water. 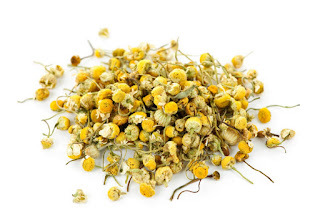 Chamomile - add chamomile to a pan of boiling water. Remove from stove and steam clean your face by standing directly over the steam and draping a towel over your head. Stay under the towel for 10- 15 minutes. This is excellent for not only cleaning your skin but if done daily can be a great help for oily or acne prone skin. 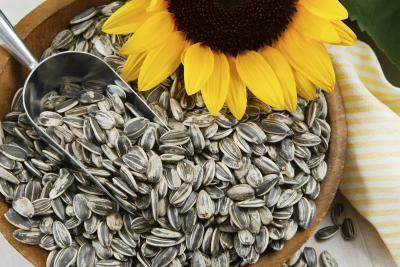 Sunflower Seeds - Use Sunflower seeds as a cleansing facial scrub. Take one half of a cup of unsalted sunflower seeds and grate the seeds in either a food processor or even a coffee grinder until they become a fine powder, pour into a bowl and mix a few drops of water to make a paste, apply to face and gently scrub and then simply rinse off. The oil in the sunflower seeds will leave your face feeling smooth and silky. 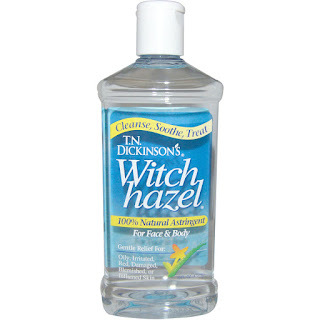 Witch Hazel - witch hazel has been used for many years to treat insect bites, rashes and sore muscles but it is also an excellent toner. 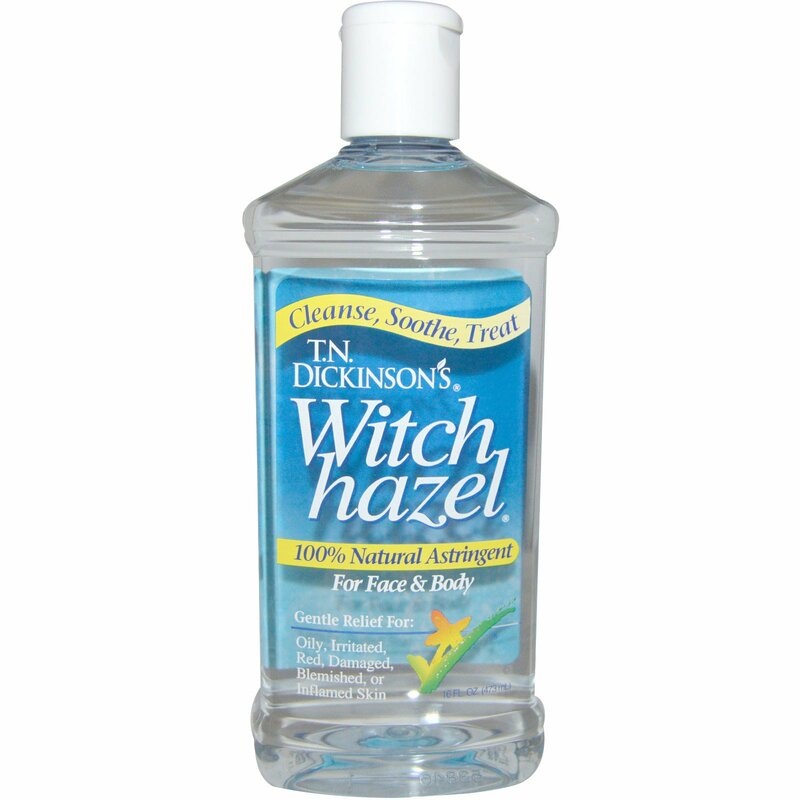 Witch hazel can be usually found in the skin care or first aid section of most drug and grocery stores, but before buying check the ingredients on the label, the witch hazel you want should have an alcohol base of only 14 percent. 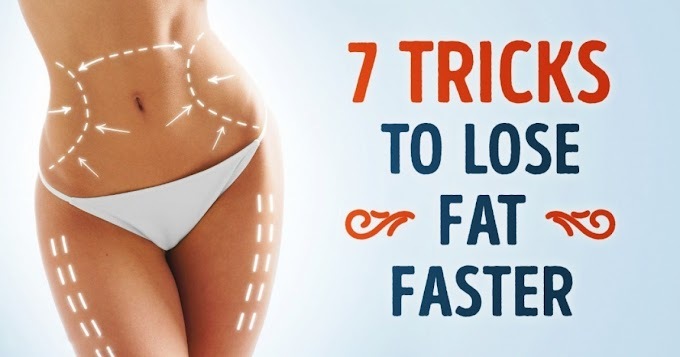 To use it, place a small amount on cotton ball and wipe across the face. You will be surprised at how much dirt and oil it removes even on a clean skin. 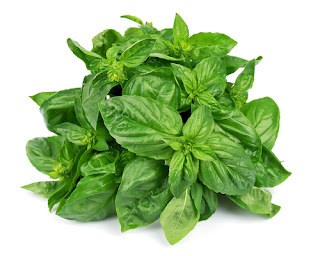 Basil - makes a wonderful toner because of its antibacterial and extremely powerful antioxidant properties. To make a toner take 2 to 3 teaspoons of dried basil leaves and add to 1 cup of boiling water, steep for 20 minutes, strain and then let cool. Apply with a fresh cotton ball. 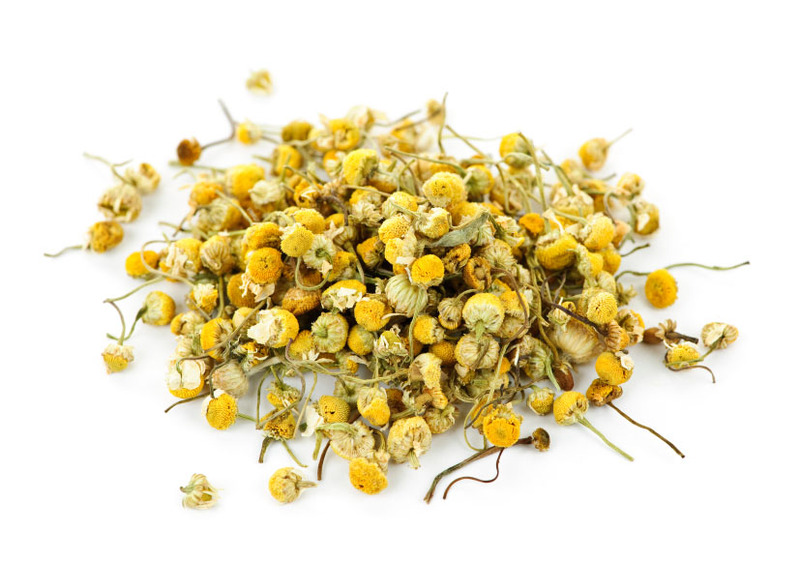 Helichrysum Hydrosol Water - Helichrysum is well-known for its skin toning and healing properties. This toner is great for all skin types but especially for mature and very dry skin. 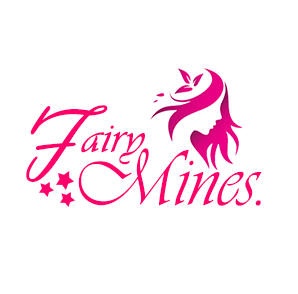 The beauty with this is that it can be used directly on the skin - no mixing needed. 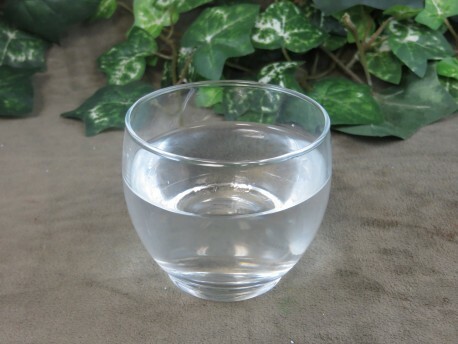 Helichrysum hydrosol water can be found online or at your local health food store. Caution: be sure you are purchasing the water and not the essential oil. Essential oils need to be diluted before use and should not be put directly on the skin. Moisturizers are also major facial products that are being used by many so why not make your own? 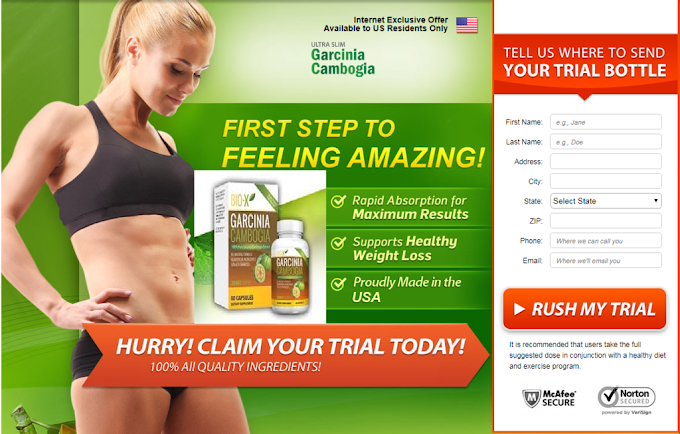 Wheat Germ Oil - Is high in anti-oxidants and offers rejuvenating properties. 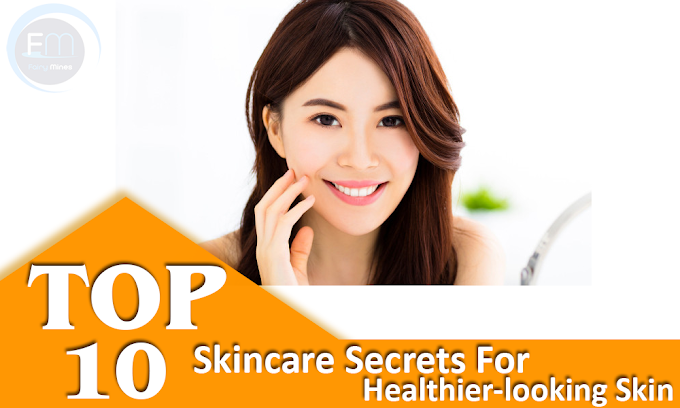 The oil is particularly useful for dry and aging skin. 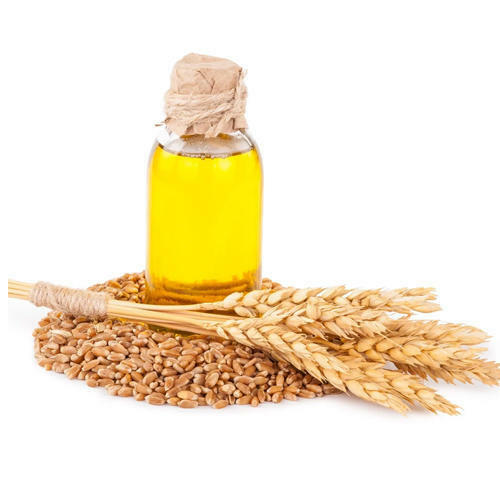 Since wheat germ oil odor tends to be very strong and can be unpleasant when used in full strength on its own, mix it with 9 parts massage oil then use on skin for its healing and moisturizing properties. 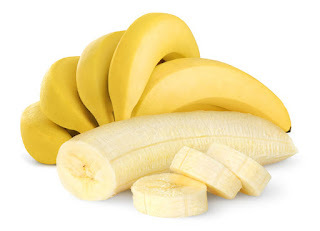 Bananas - have a very moisturizing effect and are also good as an anti-wrinkle treatment, simply mash a quarter of an overly ripe banana until it is smooth and creamy, spread all over face and leave for 20 minutes and wash off. Your face will feel soft and smooth. Aloe Vera - has been hailed it as the "water of youth" Aloe Vera gel penetrates quickly and is retained by the skin 3 to 4 times faster than water. The best way to use Aloe Vera is straight from the plant simply apply the liquid to the face. Aloe Vera plants are easy to grow, but if you do not have one you can use product found in health food stores, just make sure to check the label because it can be cut with other products. 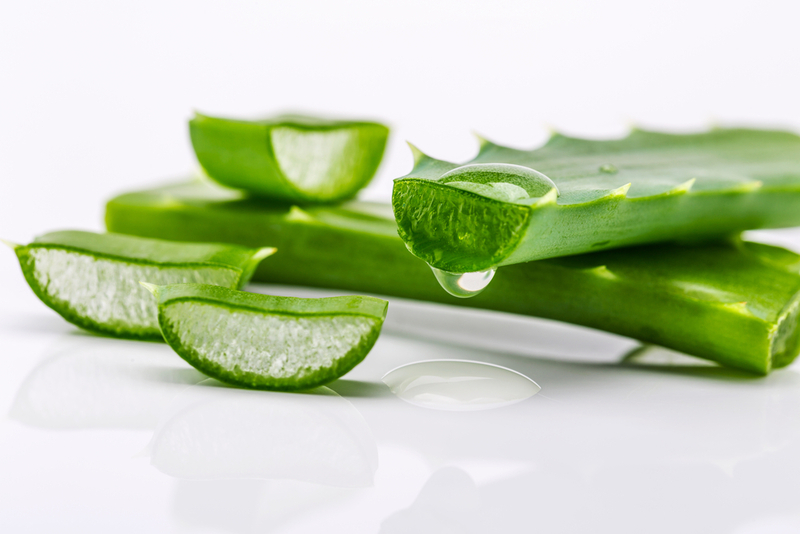 The best store-bought product should be 99% Aloe Vera. Herbal skin care is effective not only for the routine nourishing of skin, but also for treatment of skin disorders like eczema and psoriasis. Most herbal skin care products don't cause any side effects, which is one of the most fundamentally valid reasons for preferring them over manufactured merchandise. There are dozens of recipes that can be mixed in your own home to make various skin care products, shower gels, deodorants and body lotions. 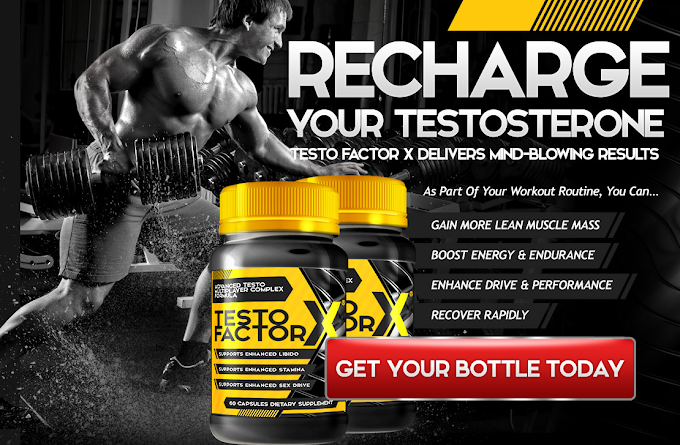 Most take very little time to make and can be extremely effective and much safer than the store bought products.